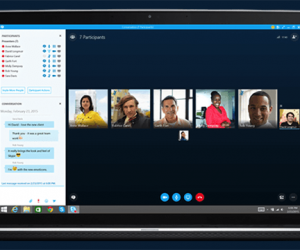 Video conferencing has become cheaper and more affordable for businesses and freelancers than it was ever before. 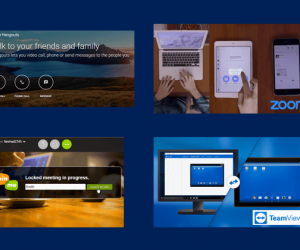 There are many free apps that can help you conduct audio and web conferencing with multiple users, with the ability to do anything from sharing your screen to presenting your PowerPoint slides remotely. 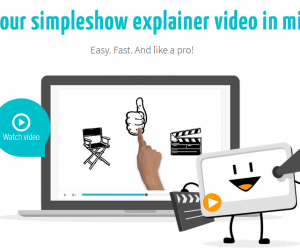 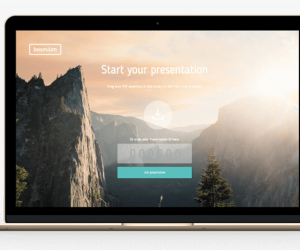 Making screencasts from your PowerPoint presentation slides, documents, images and applications can be done by using a video capture software which may record your on-screen proceedings, as you explain the details with a voice over and sometimes, also with recording from your cam. 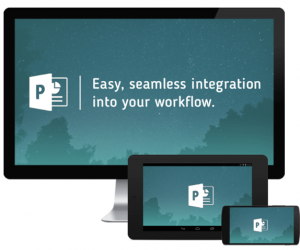 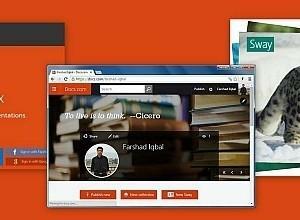 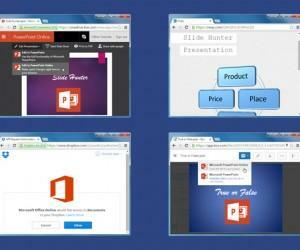 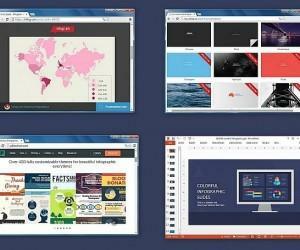 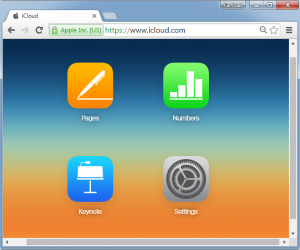 We all know about Microsoft PowerPoint, which is easily the world’s most famous presentation app. 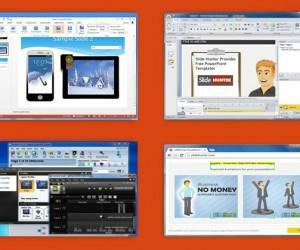 However, Microsoft in recent years has produced some amazing presentation resources which people are yet to discover. 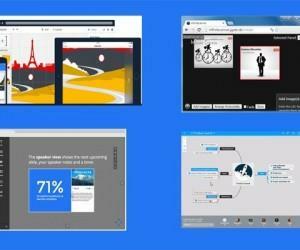 Here is a look at 3 Microsoft presentation resources you probably did not know about.